Given the intense media speculation around the value of streaming music to artists and writers, does the music industry need to encourage the innovation of more diverse music streaming offerings to drive mass consumer adoption? Legal digital music services have seen huge growth in the last two years amongst the price silos of freemium and $9.99. 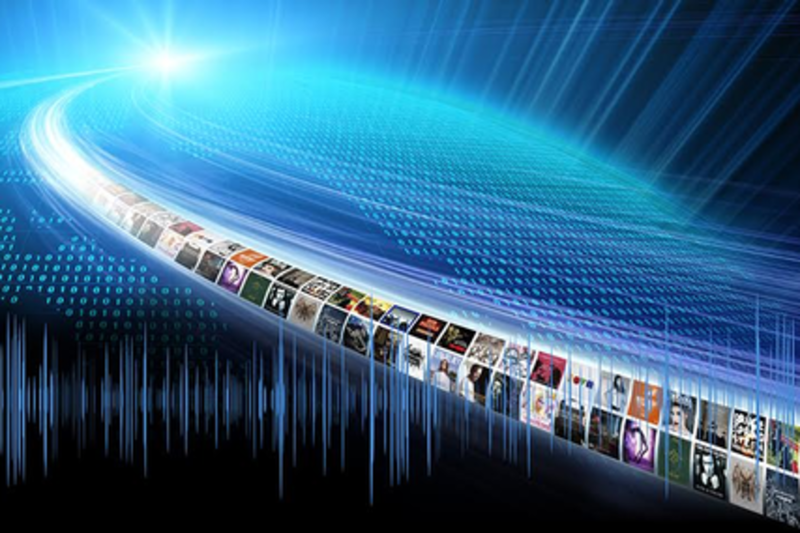 Could a greater range of streaming offerings boost this uptake in legal digital music, whilst ensuring revenue return for the entire value chain? This panel will debate the strengths and limitations of the business models of streaming services, the barriers faced by the industry in reaching mass market consumption and how we can make streaming pay. Brahim qualified as a lawyer at City law firm Norton Rose before joining Warner/Chappell Music Publishing in January 2006. At Warner/Chappell, Brahim helped set up Warner/Chappell's pan-european digital licensing initiative (PEDL) and was heavily involved in the groundbreaking 'pay what you want' digital release of Radiohead's "In Rainbows". Brahim left Warner/Chappell to join EMI Music Publishing in December 2008 where he looked after EMI's digital licensing (CELAS), litigation and collection society relations across Europe as well as serving as a member of the Commercial Advisory Group at PRS For Music. In July 2013, Brahim joined Kobalt where he oversaw all digital licensing matters, both in respect of the music publishing and label business, before moving over to work on the set up of AMRA - the American Music Rights Association. AMRA is the first of its kind — designed to maximize value for songwriters in our digital age. We are a modern global music collection society built on technology and trust, wholly designed to serve publishers and songwriters with the highest level of transparency and efficiency.